American Rapper Mac Miller has passed away at the age of 26. According to CNN News, There are no details on the cause of his death. However the Los Angeles Police department said that they are investigating. 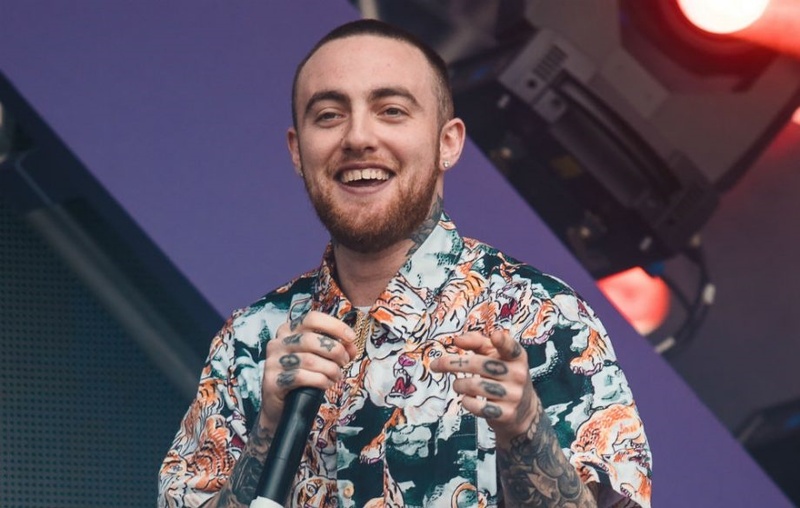 Mac Miller, whose real name is Malcolm McCormick started his career in 2012 and had been rising since then. Mac had been in a relationship with pop artist Ariana Grande for two years but broke up in May this year. He recorded his fifth studio album "Swimming" last month. Tom Corson, co-chairman and COO of Warner Bros. Record, Mac Miller's label said in a statement, " Mac's death is a devastating loss and cuts short a life and a talent of huge potential, where the possibilities felt limitless. We join all of his fans across the globe in extending our thoughts and prayers to his family and friends."